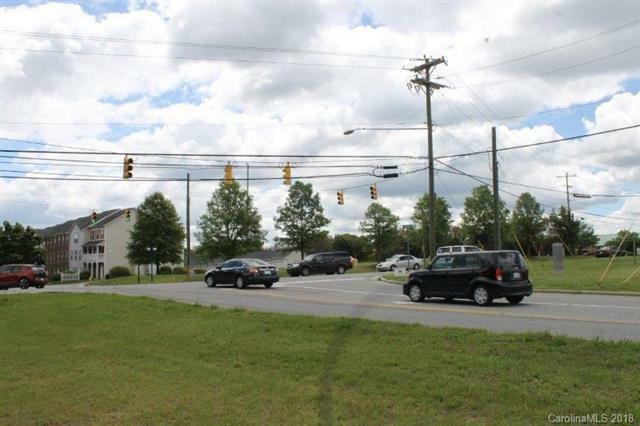 Corner of highly-traveled Hwy 115 and Fairview Rd, Mooresville, in a strong growth corridor. 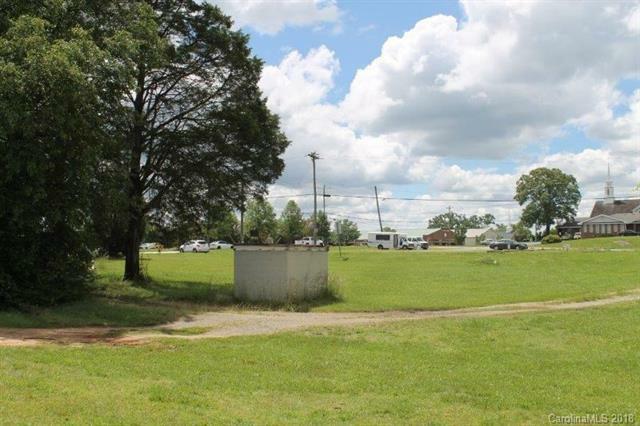 +/- 1.87 acres. Approx. 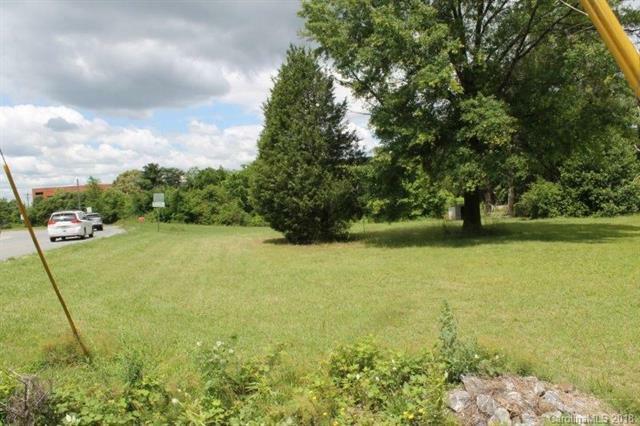 565' of frontage on Fairview Rd, and approx. 107' of frontage on Leslie loop. Zoned VC, Village Center, retail/office but allowing residential component. 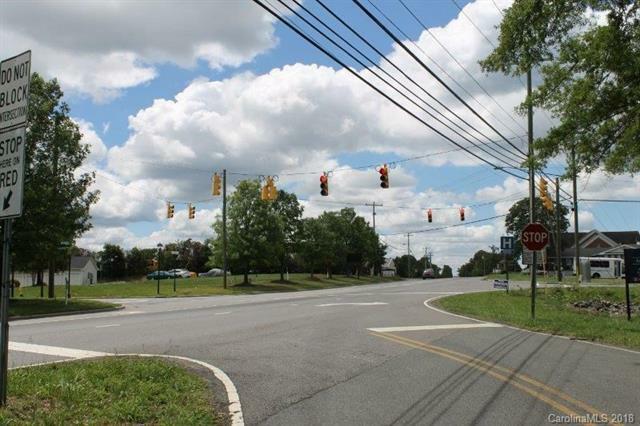 Traffic counts: 13,000 at signalized intersection, Charlotte Hwy; 8,000 on adjacent Fairview Rd; 83,000 at nearby I-77. Very strong growth corridor.Between downtown Mooresville and Davidson. Growing residential area and attractive income demographic. Easily accessed from Exit 33, I-77. Near Lake Norman Regional Hospital, Lowes HQ campus, medical and other offices, schools, housing, banks, dining, and lodging.